Thuja sutchuenensis, an evergreen coniferous tree previously announced to be extinct, is expanding its territory. 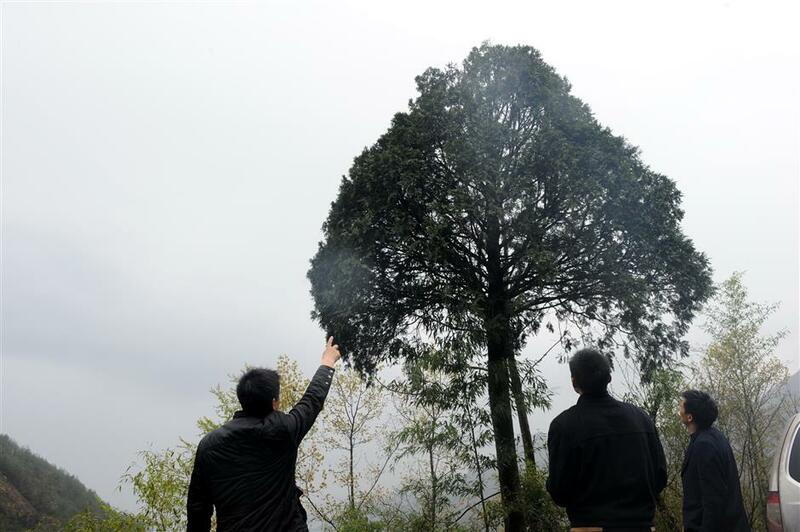 In southwest China’s Chongqing Municipality, Thuja sutchuenensis, an evergreen coniferous tree previously announced to be extinct, is expanding its territory. At a plant nursery in Chengkou County, seedlings of the size of a hand were sprayed with water under a dozen shower nozzles. Staff said 40,000 thuja seedlings had been raised at the breeding base and would be transplanted in the wild when they were taller. The Sichuan thuja, a species in the cypress family, is native to Chongqing’s Chengkou County. Specimens were first collected by the French missionary Paul Guillaume Farges in 1891. Almost 100 years later, the trees were no longer spotted in the wild. In 1998, the International Union for Conservation of Nature (IUCN) announced the “extinct” status of the thuja. The Chinese government also removed it from its list of protected wild plants. On the steep ridges of the Daba Mountains, about 3,000 wild plants struggled to survive the harsh natural environment. A wild thuja several hundred years old stood two meters tall. Due to its scarcity and unique apple-like fragrance, items made from the thuja could be sold for twice the price of gold, which led to illegal felling. A national nature reserve and a breeding base were established in the Daba Mountains to protect the species. According to Zhang Shiqiang, who is the director of the nature reserve, human activities have since been reduced in protection areas to create a good environment for the tree. Scientific research on artificial breeding has also been stepped up to expand its population. In the meantime, 25 monitoring stations have been built with infrared cameras and global positioning systems for regular data collection, providing reliable scientific data for botanists. Over the past two years, 200,000 seedlings have been transplanted in the tree’s native habitat, which has also expanded by 43.3 hectares thanks to afforestation efforts. 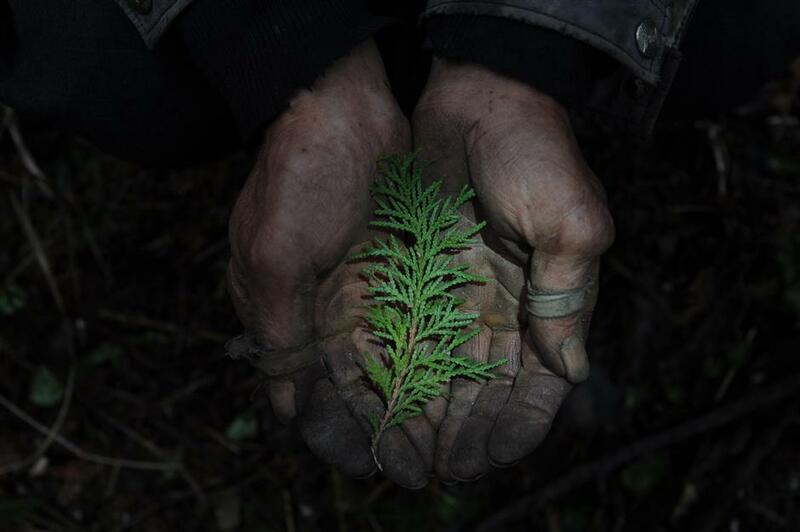 “The Sichuan thuja is a gift that nature gives to the world. We must strengthen protection of the species and make sure it will not become extinct again,” Zhang said.